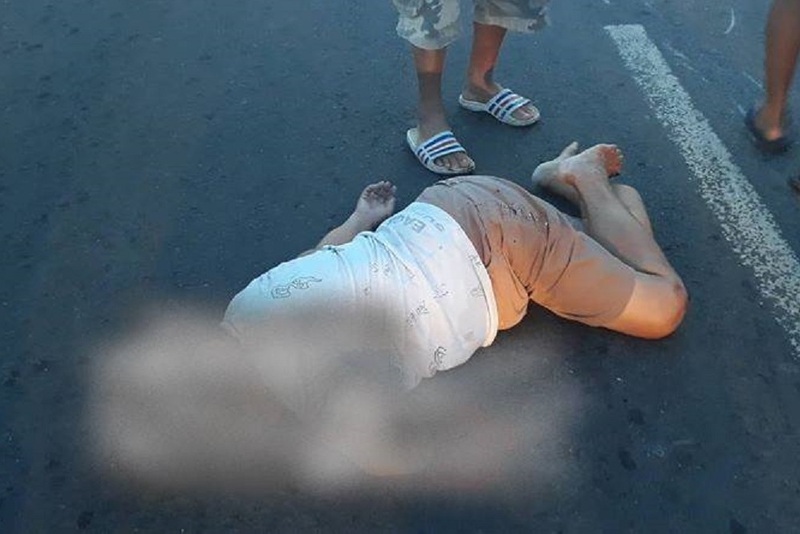 A 71-year-old woman was killed after she was struck by a speeding motorcycle yesterday morning in Barangay Sum-ag, Bacolod City. Police identified the fatality as Trinidad Nullas, a resident of San Juan Street in the said barangay. Police Station 9 (PS9) traffic investigators said Nullas was crossing the road at the Sum-ag Public Market when she was hit by a motorcycle operated by Eric Montero. Nullas was immediately rushed to Bacolod South Hospital, but passed away while receiving treatment. Montero, meanwhile, surrendered to police following the incident.